Start your Freshers Week in the lush landscape of Jesus Green right by the Cam River. A fusion of non-alcoholic refreshment and snacks from all over the world will be provided. You are also more than welcome to bring snacks from your own country and share your exotic taste. 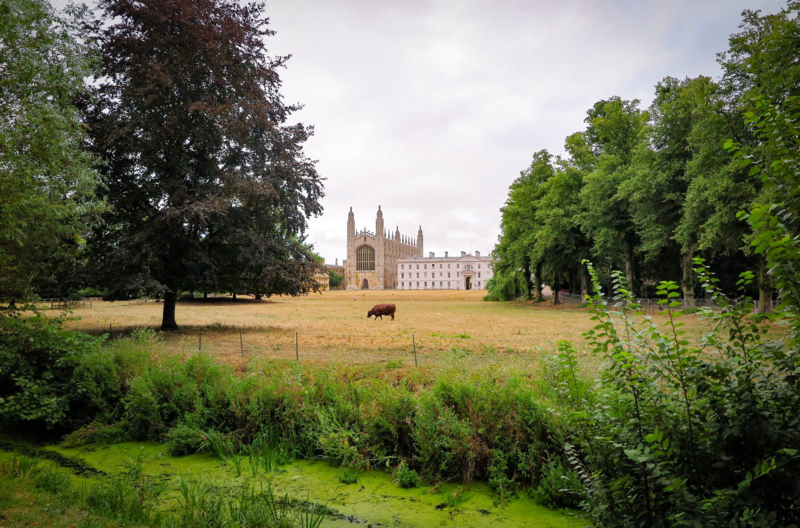 Come greet your international peers, have some banters, make some friends and enjoy a the rare moments of Tripos-free campus life in Cambridge. Food, drinks, punting trips and a great time (no sun guaranteed)! Also sign up in the Facebook event to keep updated!